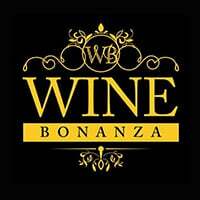 At Wine Bonanza, they pride themselves in offering tailored services to each client. Be it for special events, big gatherings, or simply a dinner for two, Wine Bonanaza welcomes all to their venue that is decked in dim lights and a cosy ambience with an enticing selection of food, beverages, and wine. 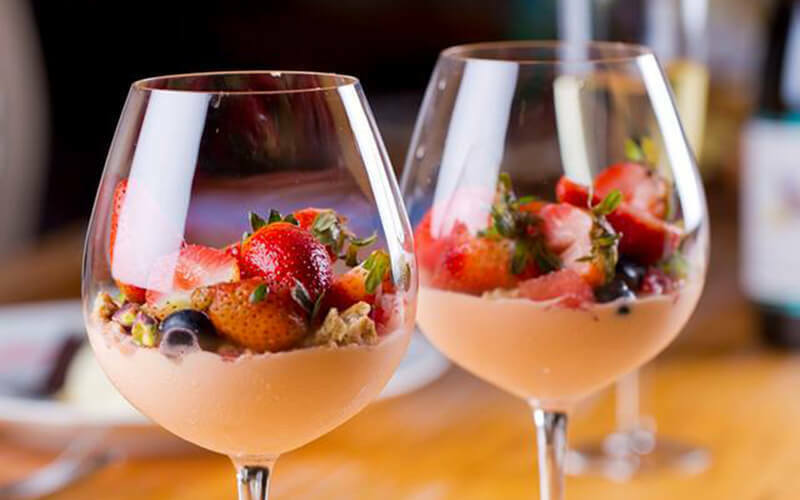 Pair cheese selections with wine, or indulge in main courses paired with beverages of choice.